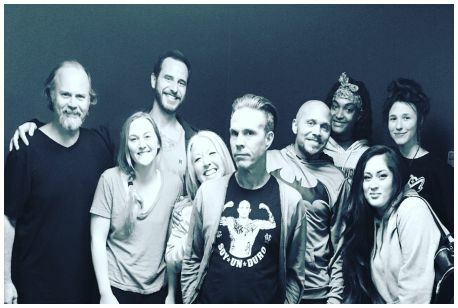 Adult & Teen students at Ventura Actors Studio (VAS) have acted in Grey’s Anatomy, National Commercials, network and internet television series, music brands, music videos, independent films, Netflix shows, CW Network, Hallmark films & More! We are currently expanding our film division VAS STUDIOS and will be shooting more films in 2019. Some students at VAS have participated in our first film that we shot this year. Our on-camera audition classes are in high demand and we will be adding more classes in January. 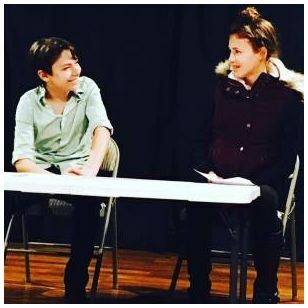 We prepare our students (all levels including professional working actors who are actively auditioning in LA) for their auditions and help with their submissions to casting. 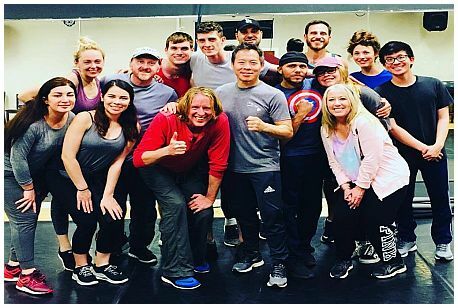 We will be adding more audition technique classes in 2019. We also submit our students to local projects (Santa Barbara to Los Angeles and in between) through our casting subsidiary, 805Casting. 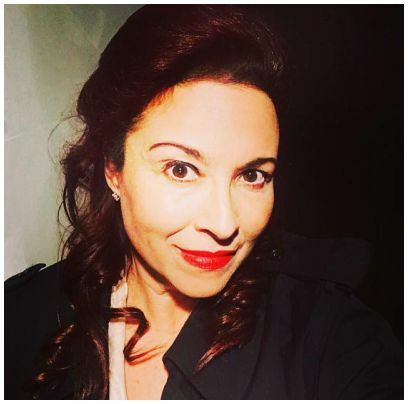 Founder and Head Instructor of Ventura Actors Studio (VAS), Gina Nemo produced a television pilot in Los Angeles in 2017. Students from VAS Master and teen classes all played featured and starring roles in the show. VAS is the premiere school in Ventura for Television, Film and Audition techniques. 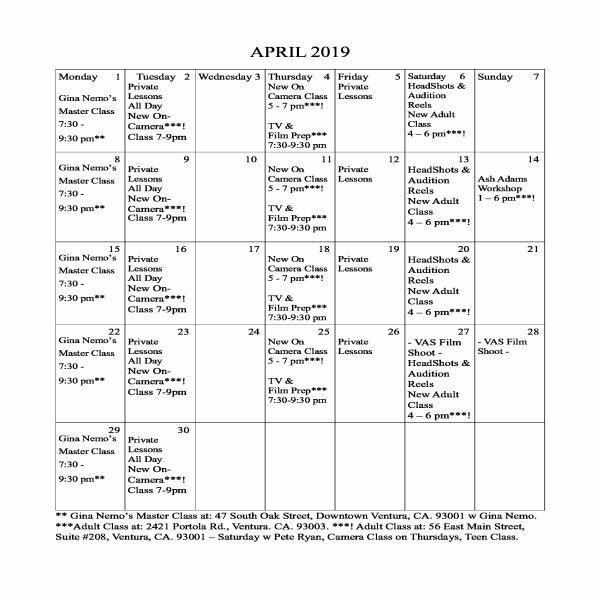 We have classes for adults and teens in Ventura & Ojai and private lessons and audition prep is available for all ages. Currently we have students from Ventura, Ojai, Oxnard, Santa Barbara, North Hollywood, Camarillo, Westlake and other surrounding areas. 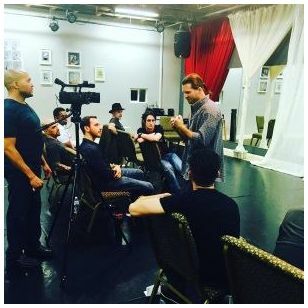 We also have actors from Los Angeles join our Master Class or private classes as guests when they are in the area. Some of our students were traveling to Los Angeles for class and have now joined VAS and are landing parts weekly (Locally, in Los Angeles and out of state). 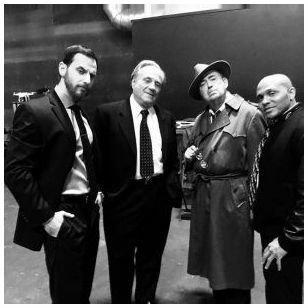 Ventura Actors Studio (VAS) nurtures and encourages students to succeed in television and film and also helps guide each and every student towards their industry goals. Nemo is currently developing other film projects that will shoot next year starring quite a few of her students. Shoot dates will be announced in early 2019. New On-Camera Classes being added in January 2019. Private Instruction for Business Professionals Available! Professional Headshots in Ventura and Ojai! © 2015 Ventura Actors Studio. All rights reserved.